Wolves are one of nature’s beautifully mystical animals. They appear cute just like any domesticated dog, yet you cannot really get too friendly with one. One is very lucky to catch a glimpse of one in real life, and if they do happen to see one, there’s bound to be a whole pack nearby! People are drawn to wolves for many reasons. Perhaps it’s the comfort found in their dog-like appearance (as they are a member of the canine family), a tribute to Native American roots, or the complete opposite side of them being blood-thirsty creatures of nature. Whatever the case, when someone sees a wolf, they either tend to run away in fear for their lives or stick around to marvel at their beauty. Wolves are in no way a domesticated breed of dog and should therefore never be taken in as a pet, even if found as a stray pup. Reason being that wolves, no matter how young they’re raised from, have very strong natural hunting instincts and if hungry, they will choose you as a meal over a companion! Even though wolf pups are really cute, you must resist the temptation to “rescue” one that you find in the woods. Although it may seem like it’s been abandoned, most likely it has not as wolves are very loyal animals when it comes to their pack. If you feel the need to do something, your best bet is to either call around to local animal shelters for suggestions or alert the local fish and wildlife department. Now, you may not be able to domesticate a real wolf, but there’s always the next best thing: Dogs that look like wolves! There’s actually quite a few breeds that resemble wolves, some bred specifically for their wolf-like appearance, while others naturally look like wolves. 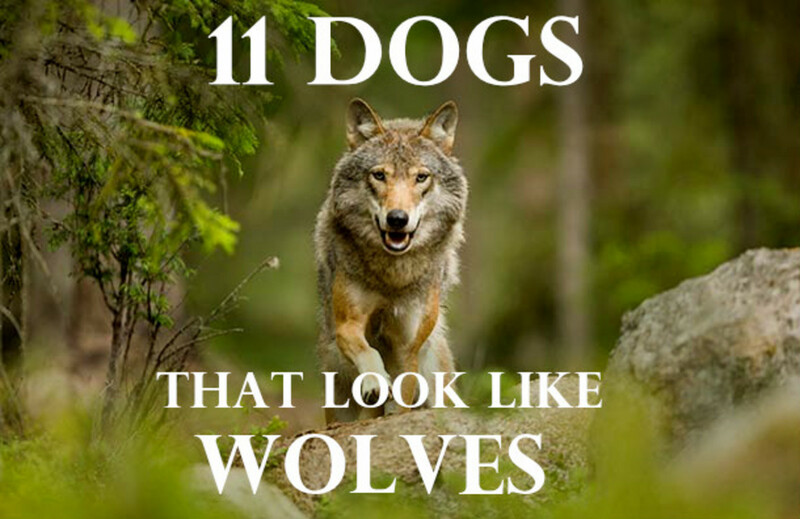 Here is a list of 10 dogs that look like wolves, their personality traits, and their wolf-like physical characteristics! 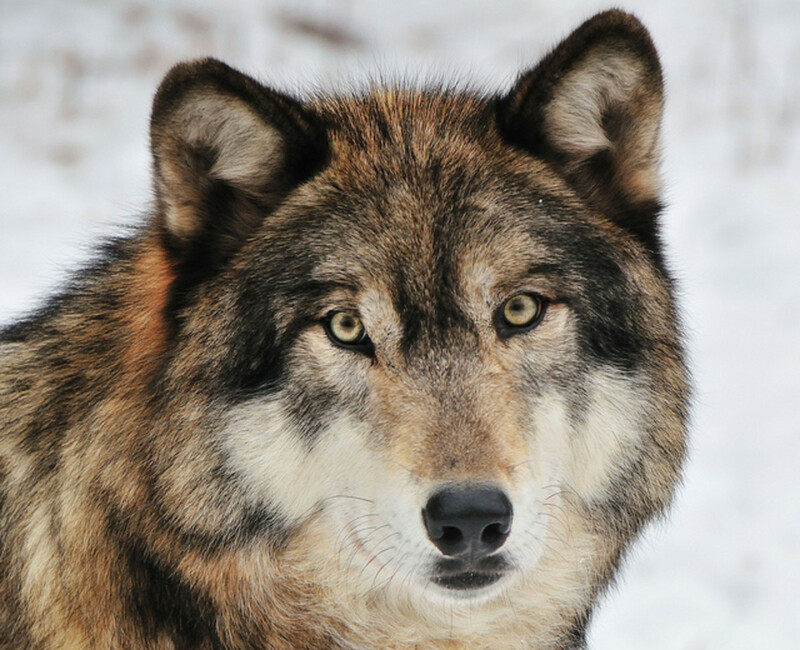 And once you've picked the perfect wolf-like breed, make sure you find the perfect wolf name for your furious looking friend by reading 60 Wolf Names and Meanings. 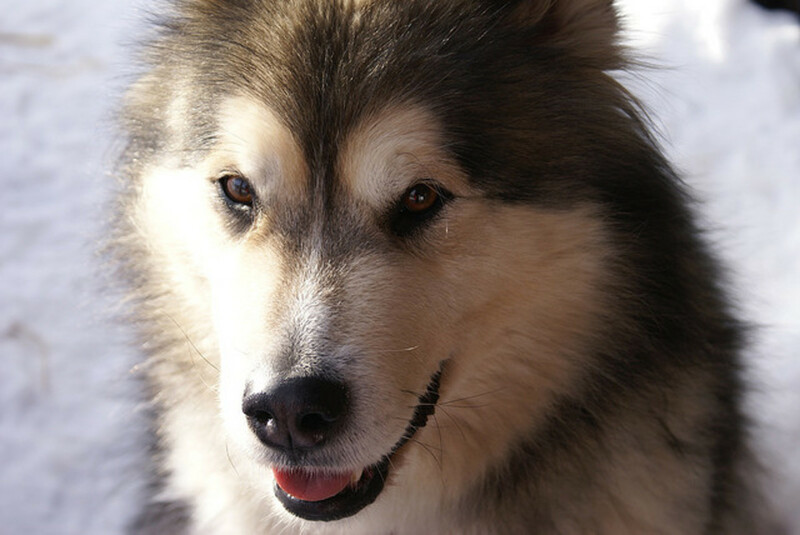 Alaskan Malamutes stand about 25 inches high and weight in at around 85 lbs as adults. 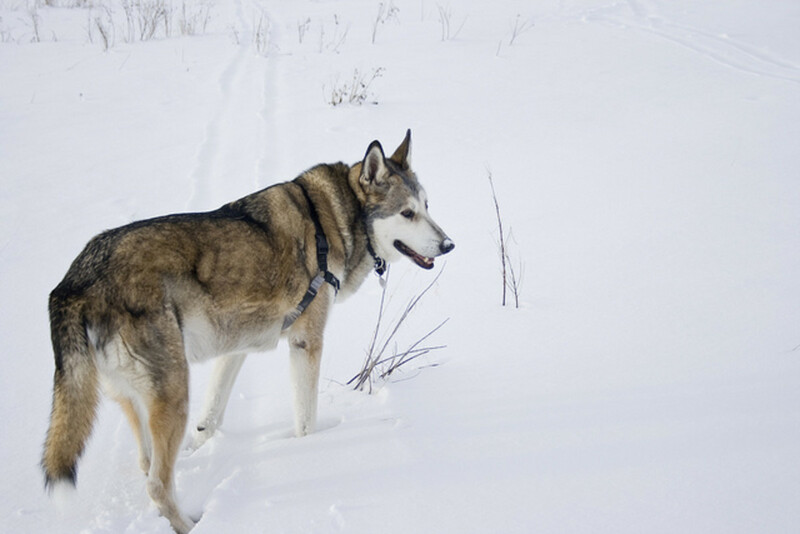 Often used as a sled dog, this breed definitely has the energy for it! Sources say it is rather a stubborn breed and difficult to train, so they require quite a bit of work! They most commonly have a grey and white fur coat, with some brown coloring common on their head or tail region. Although a bit more furry than a wolf, one can easily mistake it for a wolf! The Canadian Eskimo, also known as a Canadian Husky, is a breed that you will need to look twice at! 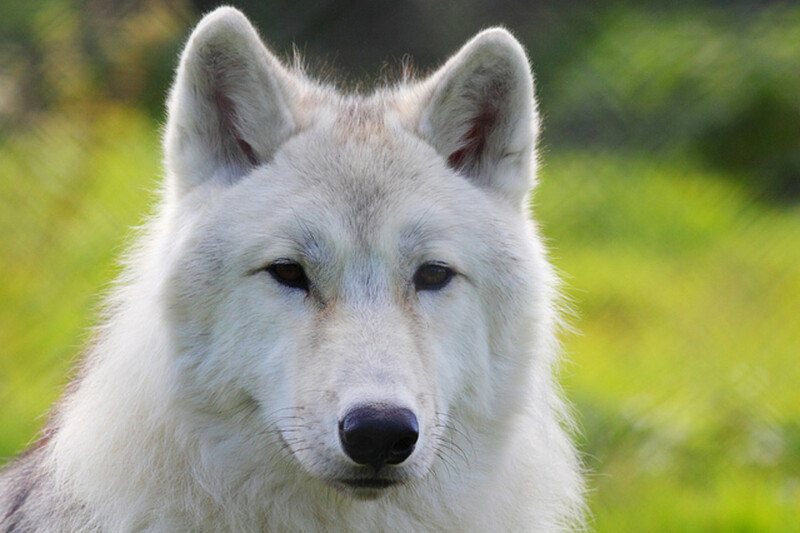 It is thought that this breed was bred with wolves giving it its wolf appearance. This dog breed requires plenty of exercise and room to run around as they are yet another sled-dog. They are a very friendly and playful breed but very rare these days. Their average lifespan is about 12 years with them reaching 28 inches in height and about 90 lbs at full grown. If “wolf” is in the name, then it has to resemble a wolf! 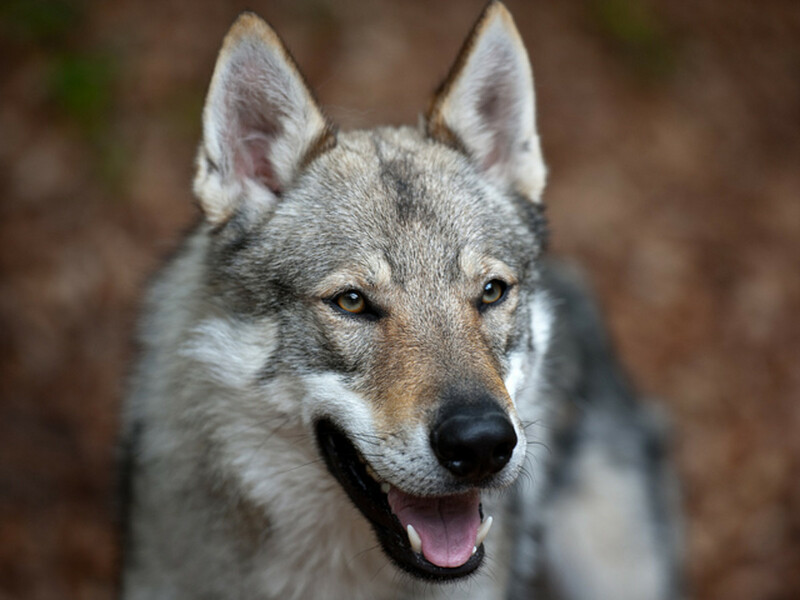 Weighing in at around 75 pounds and measuring at a height of 28 inches fully grown, the energetic Czechoslovakian Wolfdog definitely has the look and energy of a real wolf! 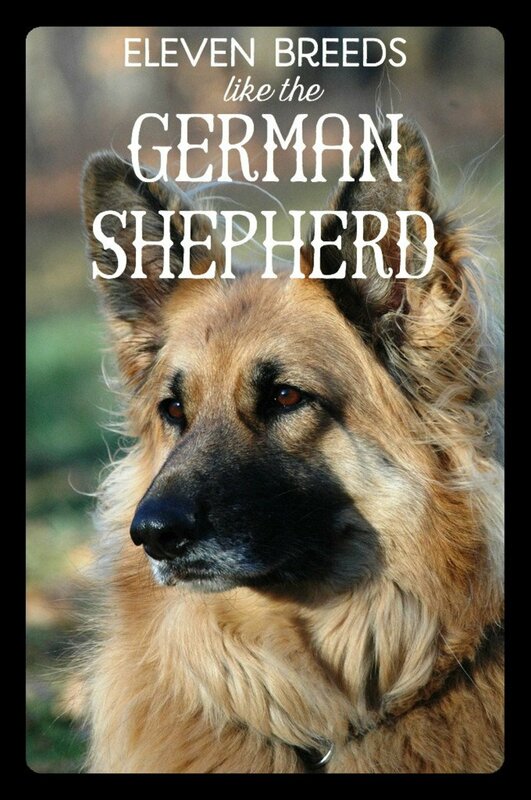 Because it has German Shepherd in its bloodline, it has inherited the good temperament of the German Shepherd. 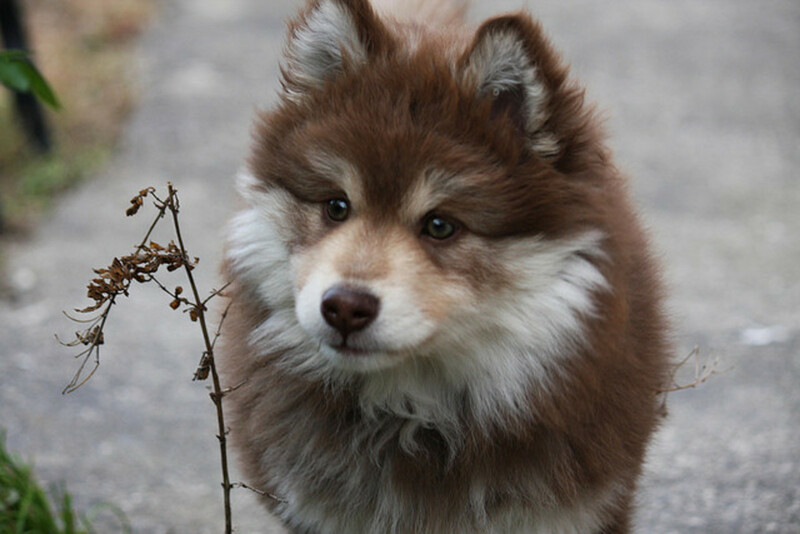 The Finnish Lapphund is a type of shepherd used to round up deer in Finland, and although their puppy-like appearance has them looking more like a teddy bear, they definitely have the look of a wolf in their faces! Long, thick coat means they are winter-ready. Weighing in at a mere 40 lbs as an adult, I consider this dog “fun size”! 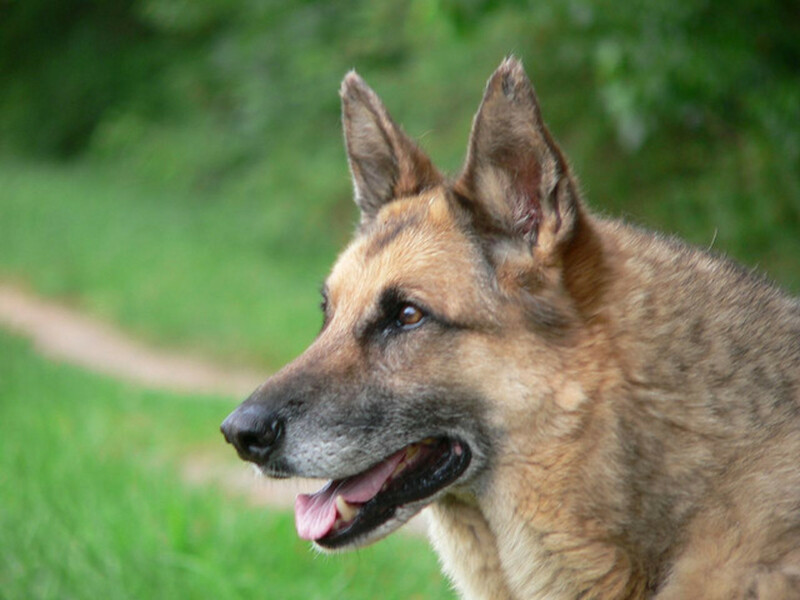 Perhaps one of the most popular dogs that look like wolves in the United States, German Shepherds are a loyal and intelligent breed is most often used as police dogs and various other service dogs! They measure at around 26 inches full grown with a weight up to 90 pounds. 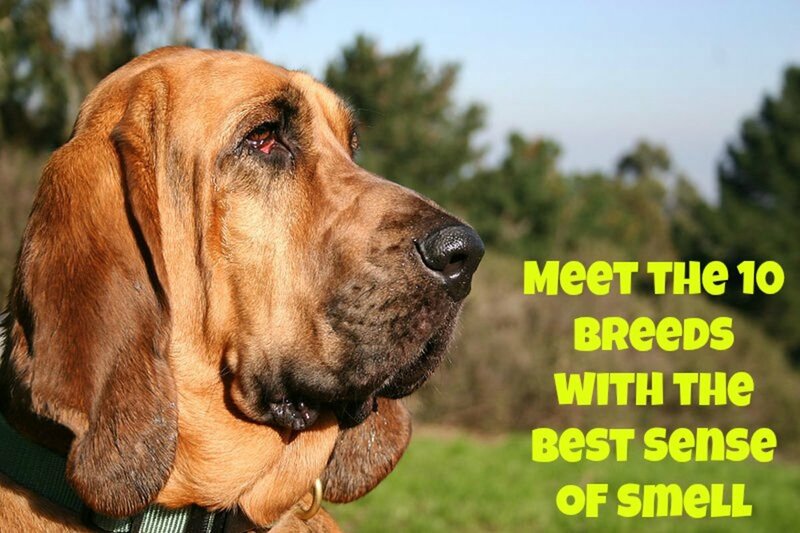 These dogs make terrific family dogs and readily offer their protection where they sense it’s needed! Kugsha, also known as Amerindian Malamutes, these dogs look strikingly similar to a real wolf due to being a true wolf hybrid. 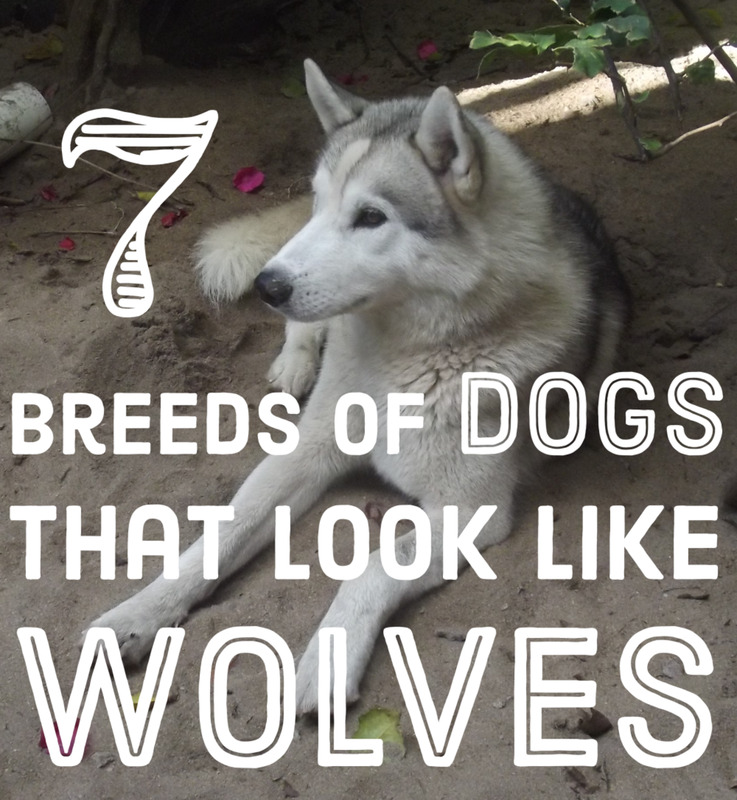 Since they have only recently been domesticated, their personalities are probably closest to that of a wolf than any other breed on this list. 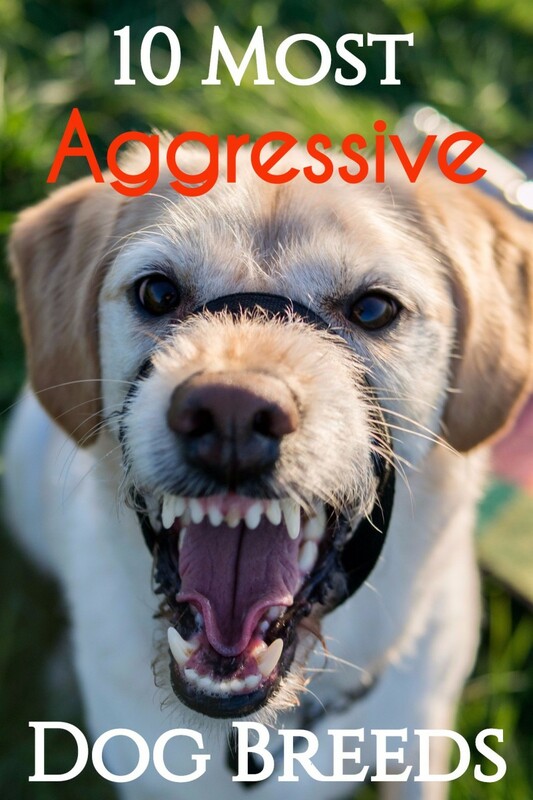 In other words, they are great predators and tend to be destructive and are not the best dog to have if you have small children! 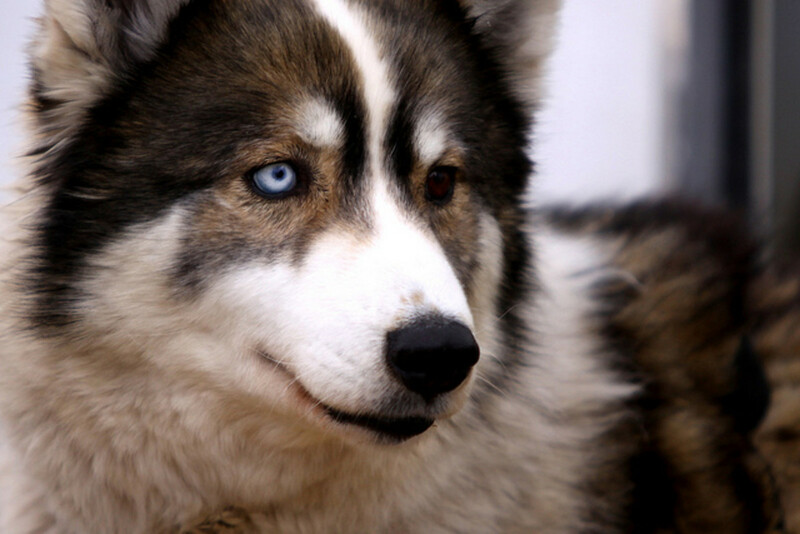 The Northern Inuit is a newer breed of dog bred in the United Kingdom to look like a wolf by combining Inuit breeds with German Shepherd, Alaskan Malamutes, and Siberian Huskies. 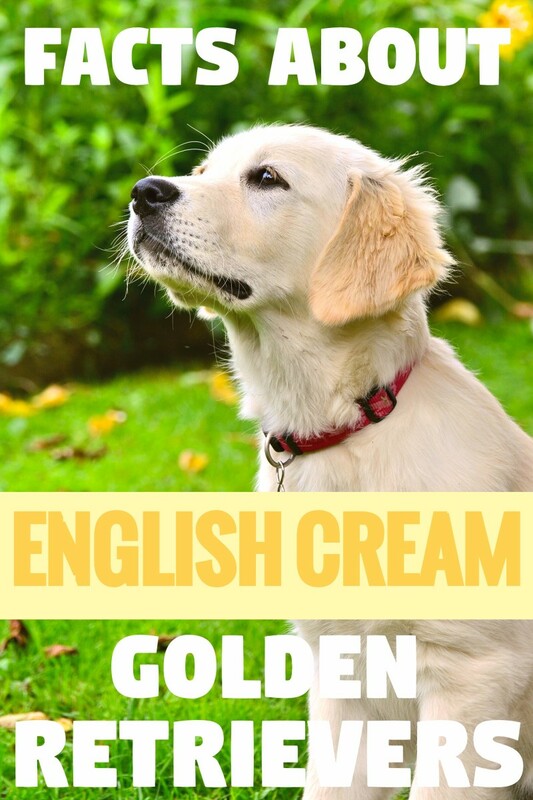 These dogs tend to be very friendly and crave attention, and if left to their own devices, will get bored and find ways to stimulate themselves. As adults, they can weigh heavier than 100 lbs and measure up to 30 inches tall! 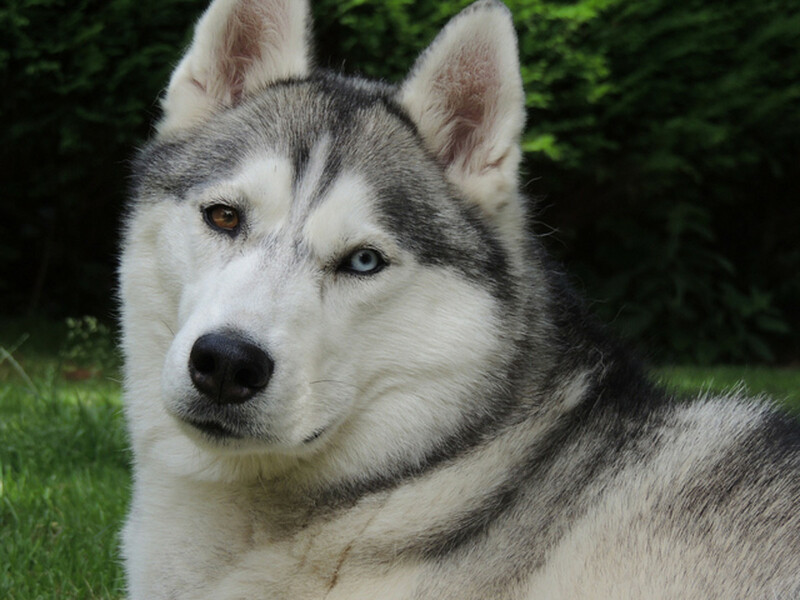 This breed of husky was bred in Siberia to pull sleds which means that like the other sled dogs listed, they require lots of space and exercise to meet their needs! If their physical needs are not met, these types of dogs often resort in digging holes to get out of the backyard and find stimulation. They are a bit on the smaller side, measuring about 23 inches and weighing in at about 60 lbs full-grown. Originating in Finland, the Tamaskan is one of the breeds bred specifically to look like a real wolf, like the Northern Inuit! It’s a rather new breed that was produced in the year 2006, so not too much is known about the breed itself, including life expectancy. 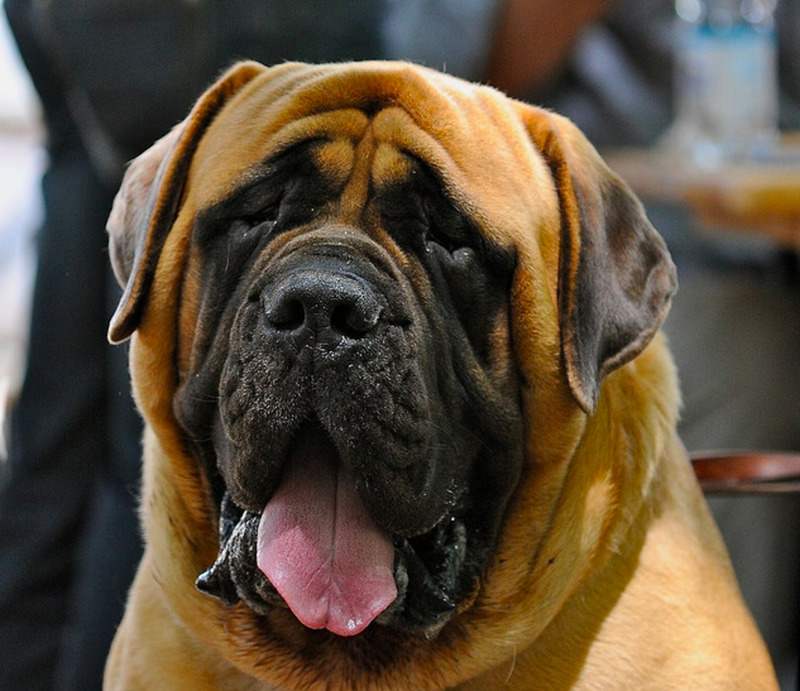 They can get up to 90 lbs as adults and tend to be sociable and intelligent dogs. They are still rather rare, with less than 1,000 registered around the world! Another dog that was selectively bred to look like a wolf, originating in the UK, the Utonagan has a Native American name meaning “Spirit of the wolf.” A relatively healthy breed with a life expectancy of about 15 years, these dogs get up to 27 inches in height and 90 pounds as adults. They tend to be friendly and patient which comes in handy during the training process! So now that you know about the dogs that look like wolves, you can basically have a wolf of your very own without worrying about being on the receiving end of a wolf attack! It is always recommended that before making the decision to buy or adopt a dog, that you first research the breed and interact with the actual dog you will be taking to ensure a good family fit. Looks alone should not be the reason why you take in a furbaby! In Case You Didn't Realize How Big Wolves Are! Nice anti-wolf article. I get that warning irresponsible people against trying to own an animal that they know nothing about is imperative to the well being of both nonhuman and human.. 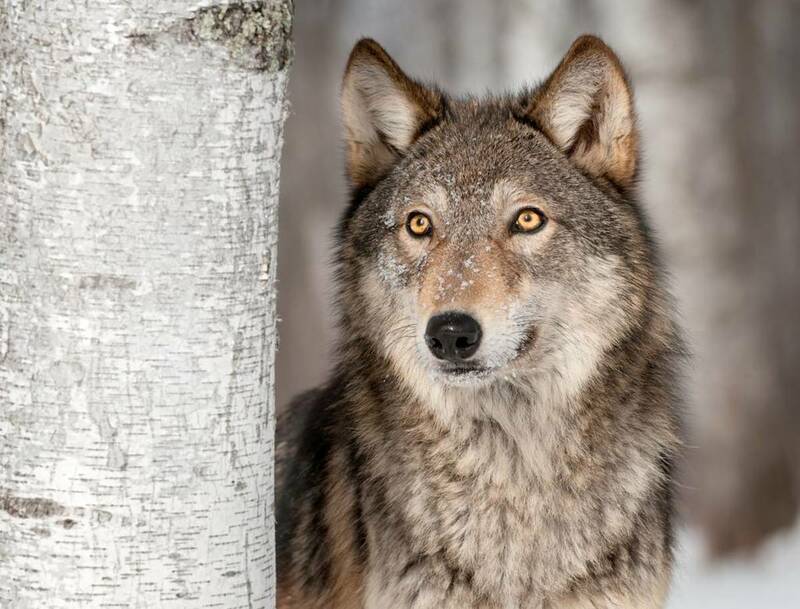 Adding to the recent historical hate-mongering stigma that wolves would rather attack/eat a human than run away or hide is akin to a fairy tail story. Even if intended to be humorous, it's not good. Don't wear a red cloak & if a wolf starts talking to you, keep walking like it's a creep in a subway station.. don't let him lead you to grandma's cottage. 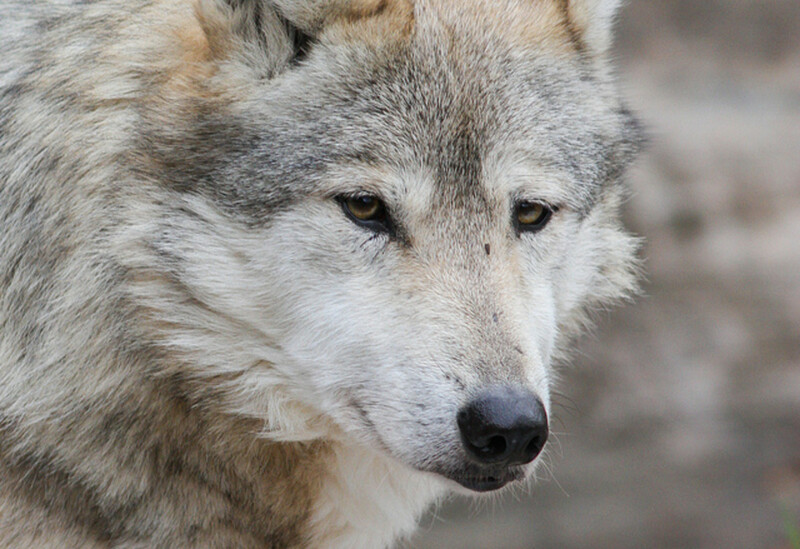 If not for the dramatic recent events in the gross mismanagement of wolves, a keystone species in multiple ecosystems, I'd not have mentioned it... but at this time it would be shameful not to support the spread of objective information & oppose the potential worsening spread of misinformation or anything which could lead someone to believe something inherently harmful that's not fact.